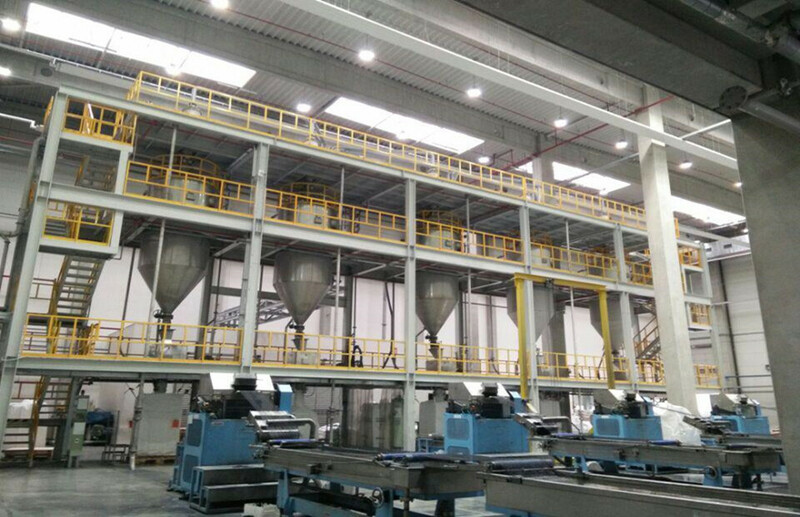 We offer whole plant,even turnkey solution to meet different customers’ requirements. 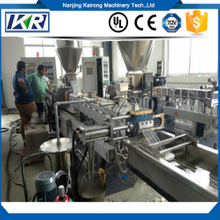 Our company is one of the best professional manufactueres/suppliers for plastic granulator in China , providing many selling hot products,such as masterbatch extruder machine, hot and cold mixer machine, granulating line and others . 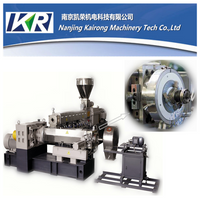 Provides perfect after-sinales service and guidance ,please rest assured purchase. 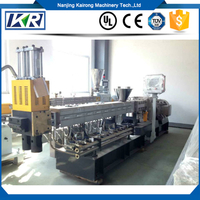 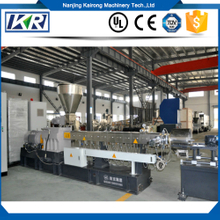 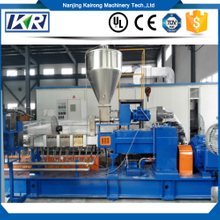 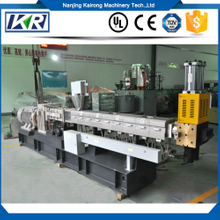 starch granule twin screw extruder machine equipped with 4 sets of loss in weight feeder . 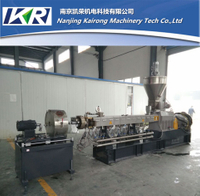 We design color masterbatch extruders to help manufacturers create high quality and unmatched consistency masterbatch, so as to achieve the best return on investment. 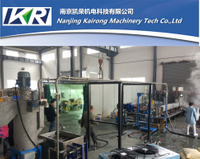 We keep learning and absorbing experience, in order to make up for gaps in other general masterbatch extruder. 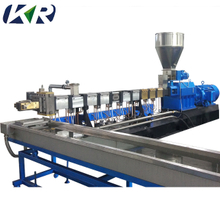 As the masterbatch extruder can produce different colors of masterbatch, so we design a glaze surface for the masterbatch extruder, you can clean and change conveniently and there will be no residual substances. 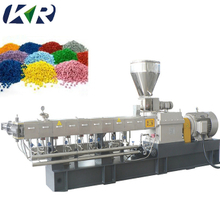 If you want to produce different colors of masterbatch, our color masterbatch extruder is the best choice, one masterbatch extruder machine for various colors, and with high efficiency. 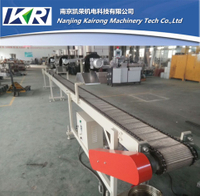 The plastic masterbatch extruder also provides controlling over shear rate,which can help the shearing and manufacture more uniformly. 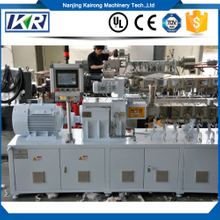 We guarantee the quality of color masterbatch extruders, and they will provide you uniform work and minimal energy dissipation, just to choose your suitable one.